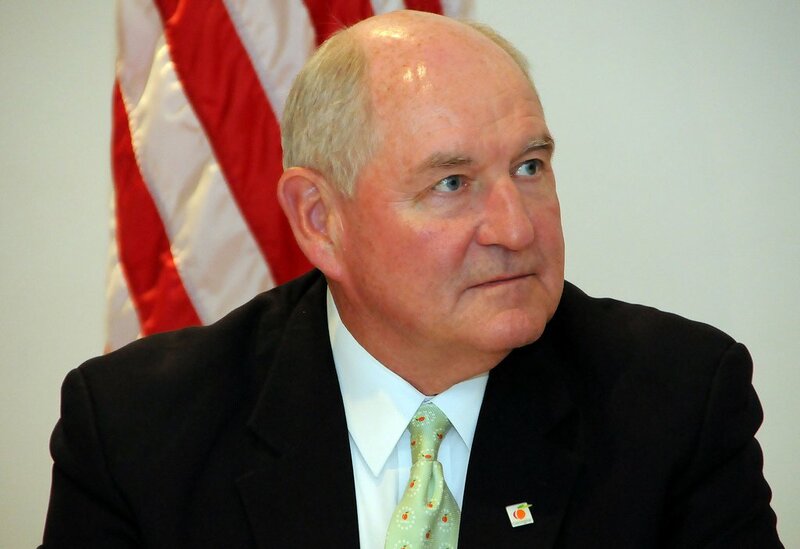 Sonny Perdue is taking on a critical role at a critical time for American farmers. 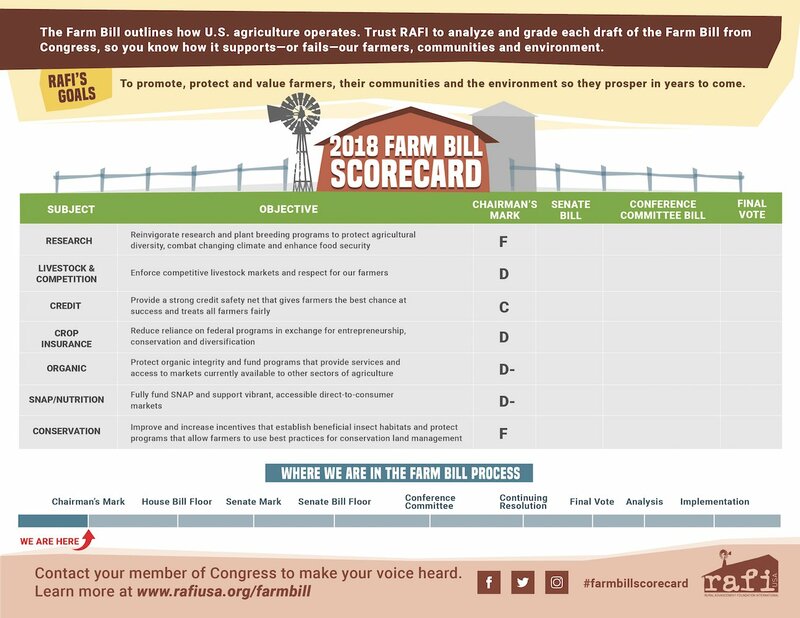 Net farm income is estimated to have dropped 28% since 2014, and across America farmers are feeling the strain of higher debt loads and lower prices, while struggling to stay viable in uncompetitive markets controlled by corporate giants. 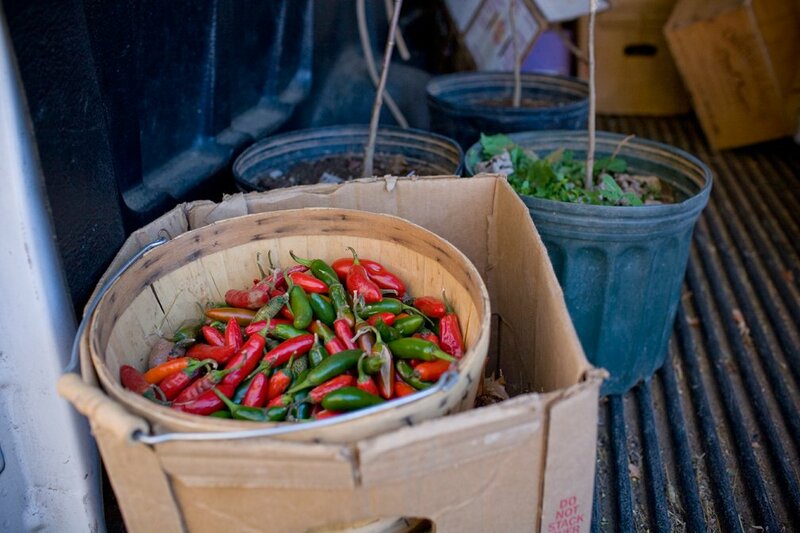 Farmer Alex Hitt and CEO of Eastern Carolina Organics Sandi Kronick talk about the importance of direct markets and the community that is built around good food in this new video produced by Farm Aid.